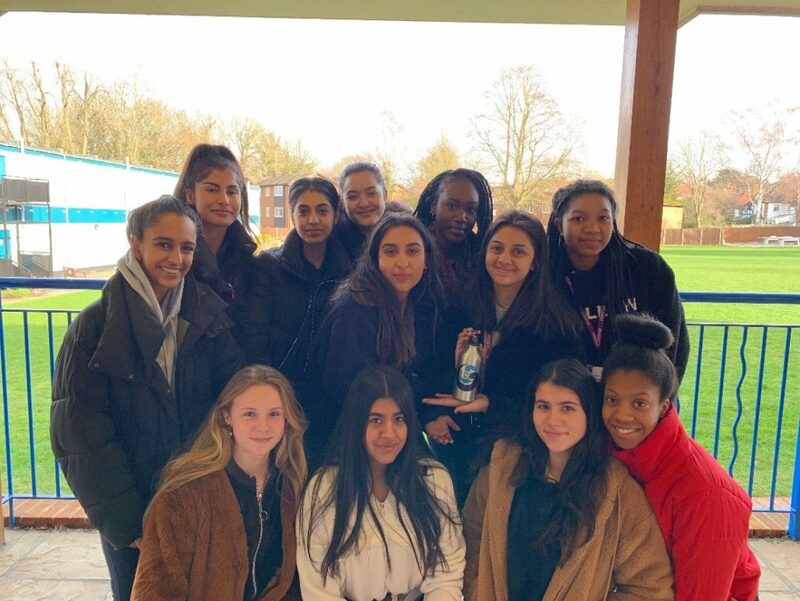 Our Young Enterprise group “Save the Wave”, are hoping to raise awareness of plastic in the ocean. We have seen the devastating effects plastic is having on our environment, especially sea-life. We want to do our part in raising awareness and reducing the use of plastic where we can. Looking at the biggest plastic products polluting the ocean, plastic water bottles were a big issue. For this reason, we thought stainless steel water bottles were a good way in playing our part to helping the environment. 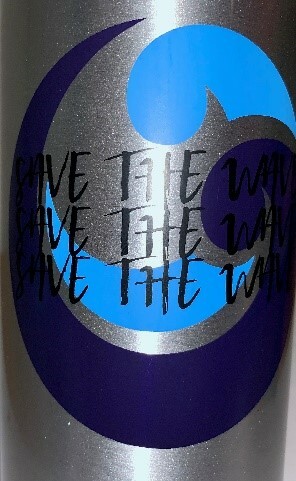 We’ve designed and created a logo to go on our silver bottle and would love for you to do your part and purchase one of our original, limited edition bottles.